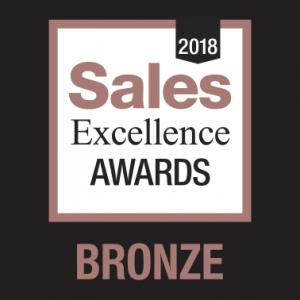 For second consecutive year, Elbisco has excelled in the Sales Excellence Awards, earning a Bronze Award in category related to Technologies Administration and Organization of Sales Division. Specifically, the company was awarded for the implementation of the Advanced Sales Analysis and Reporting system, which involves the creation of advanced reports, with analysis and synthesis of information, as part of sales automation. 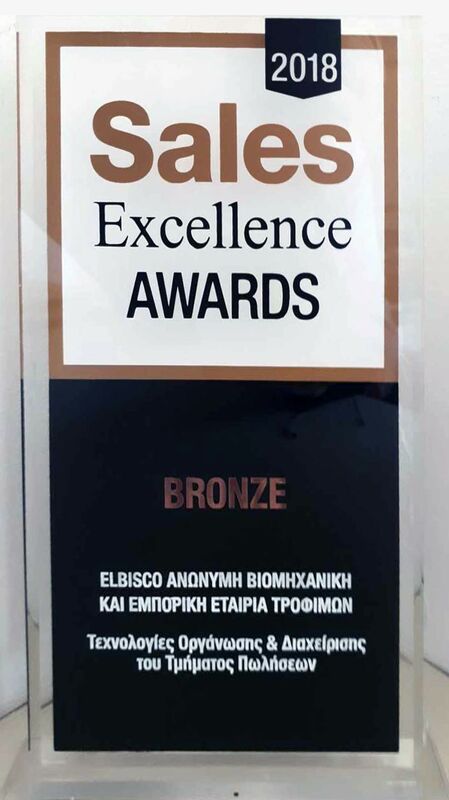 The award of the Excellence Awards 2018 took place during a special ceremony on Wednesday, March 28, at the Athens Concert Hall. The Advanced Sales Analysis and Reporting system is based on Elbisco’s award-winning Innovation Anywhere sales automation application. The application was also awarded under the Excellence Awards 2017 and the Excel Excellence Awards 2016. The Sales Excellence Awards scheme aims at highlighting and rewarding best practices in sales across all business sectors. This year was organized for the sixth consecutive year by the Greek Sales Institute (RIP) in collaboration with Boussias Communications.